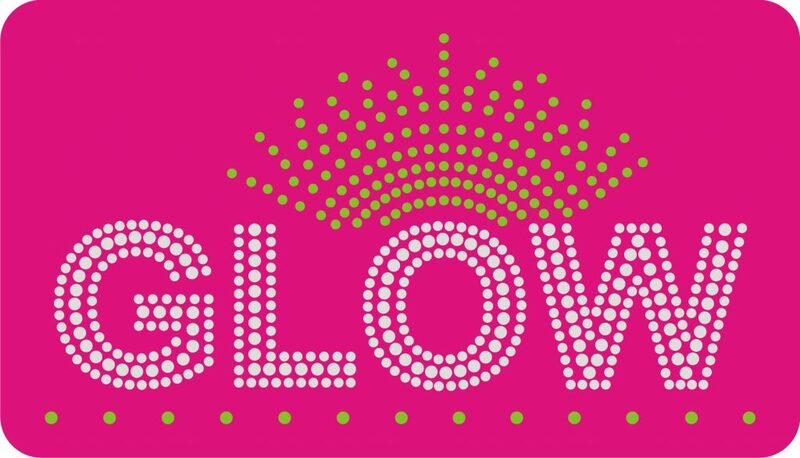 GLOW (Great Ladies of Waterloo) is hosting their annual Community Yard Sale on Saturday, June 1st from 7am – 2pm. For a $5 registration fee, you can be included in advertisements and your location placed on a map that will be distributed to shoppers. You may also choose to have your sale in the Waterloo Commuter Parking Lot for $10 (2 parking spaces). The deadline to register is May 25th.